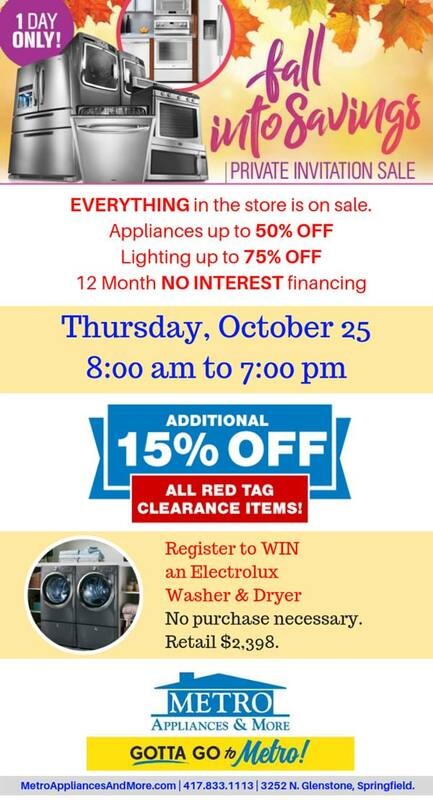 Metro Appliances & More Fall Into Savings Private Invitation Sale! 12 Months No Interest Financing. 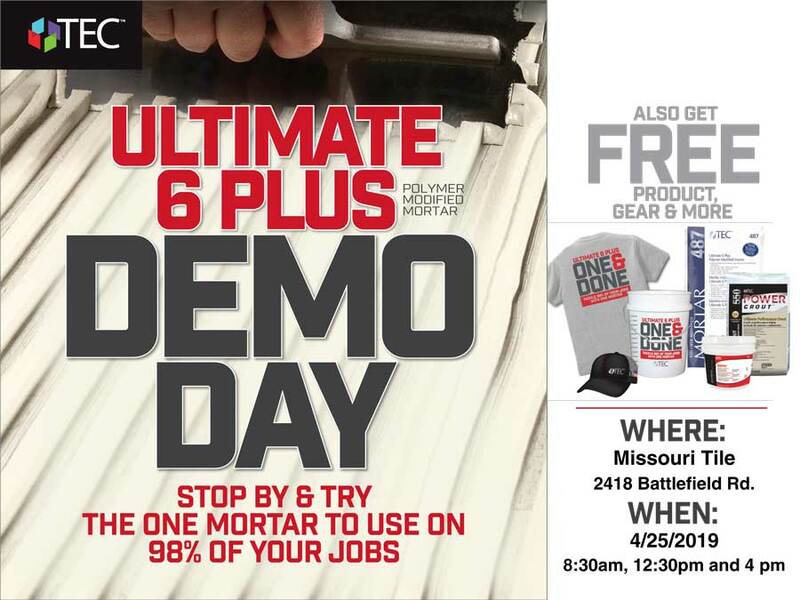 1 Day only on Thursday, October 25th, 2018 from 8am until 7pm.